Sydney Aiello, a 19-year-old survivor of last year's mass shooting at Marjory Stoneman Douglas High School in Parkland, Florida, took her own life last weekend after living with post-traumatic stress disorder following the shooting, per CBS News. 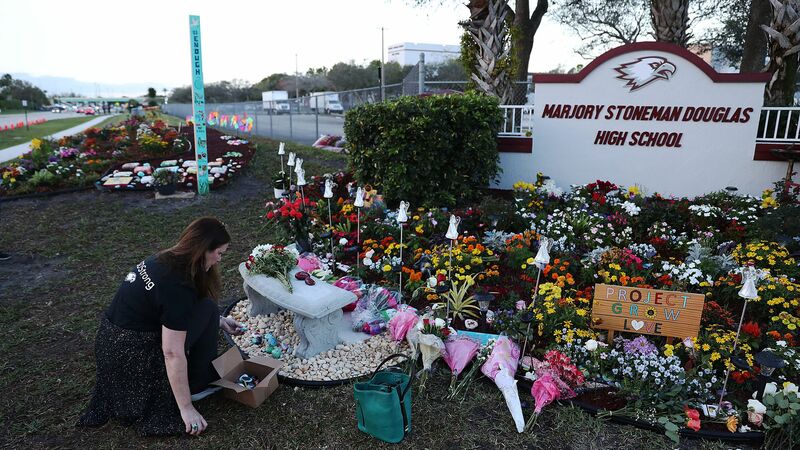 The big picture: Aiello's death is a reminder that the effects of traumatic events like Parkland, the nation's deadliest school shooting since the 2012 Sandy Hook shooting, can reverberate long afterward. Family friends write on a GoFundMe page set up in her honor that she "aspired to work in the medical field helping others in need."